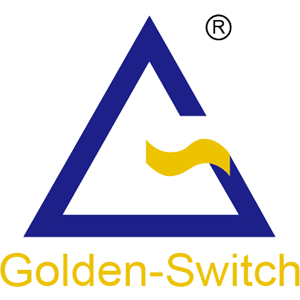 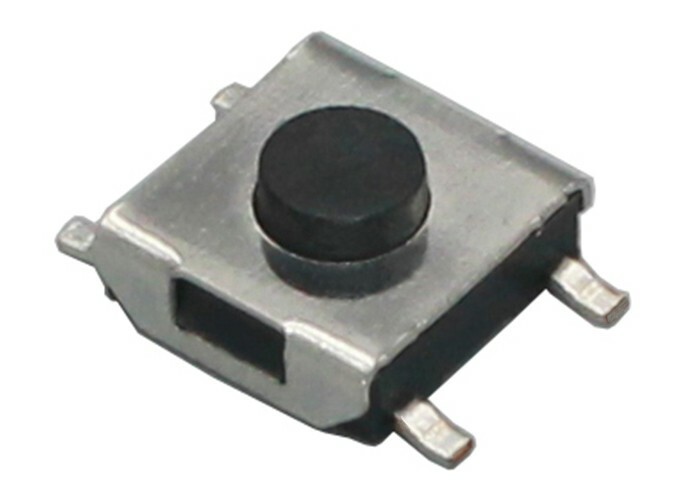 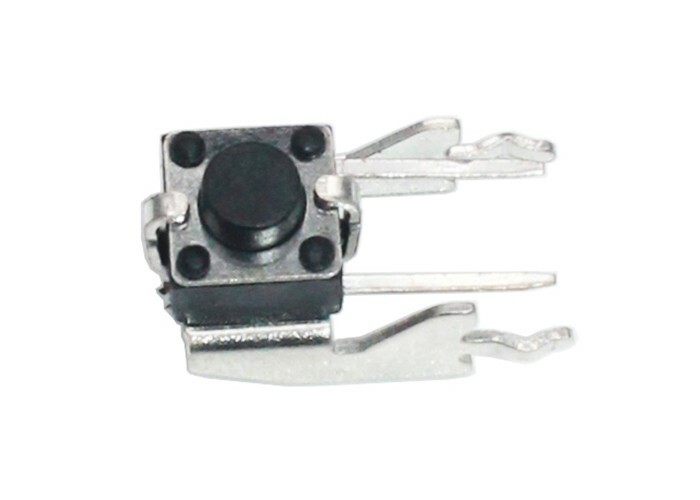 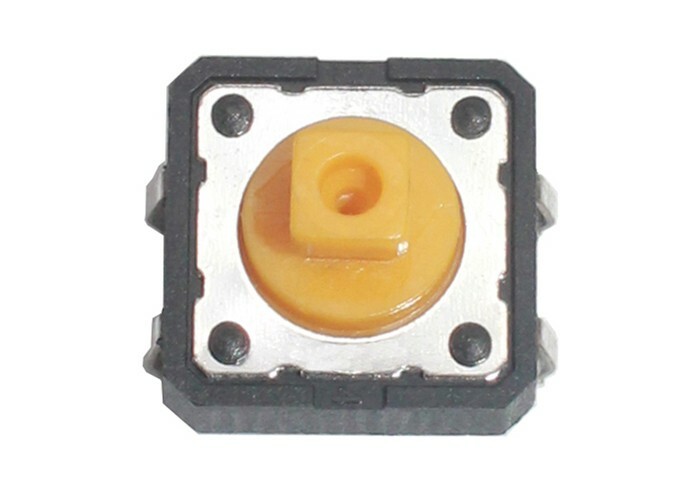 Golden-Switch tip over safety switch has reliability and long lifespan and excellent performance. 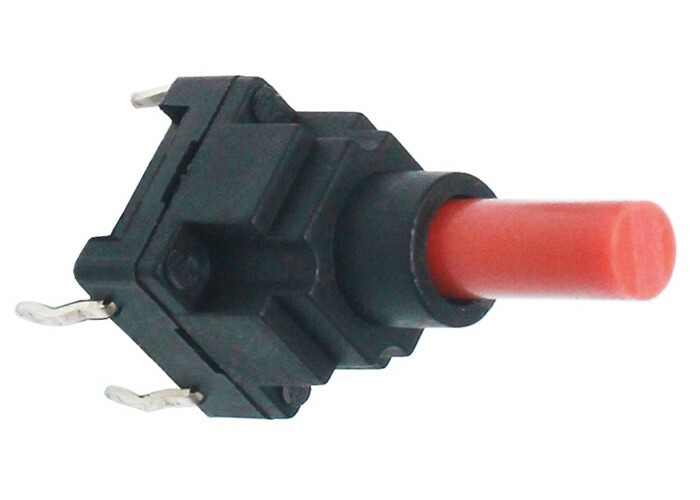 DIY design can save your time & energy, just distribute the parts to your distributors, they can install by themselves without aftersales service. 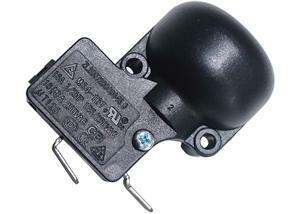 OEM service is available for professional parts distributors.